Vikas Agnihotri, the current Country Director, Sales, will replace him in the interim for Google India. 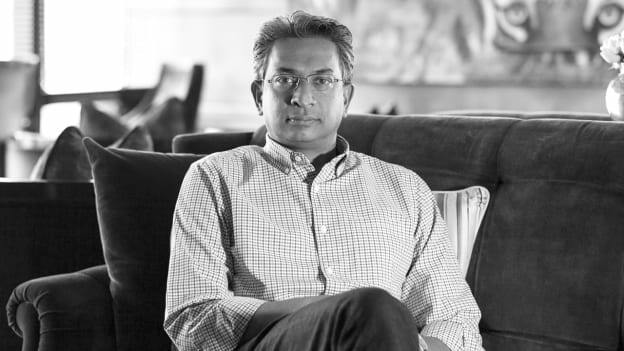 Alphabet Inc's Google Southeast Asia and India Vice President Rajan Anandan has resigned from the company, and he will be stepping down from his role at the end of this month, Google Asia Pacific President Scott Beaumont announced this development. In his absence the current Country Director Sales, Vikas Agnihotri will replace him in the interim for Google India, Beaumont added. Anandan joined Google in 2011 as Managing Director and lead the India operations. In his current role, he was looking the India and South East Asia operations. Under his leadership, Google crossed massive revenues and milestones. Before joining Google, he has worked with Microsoft as Managing Director for two years. He is a senior industry veteran and worked with companies such as Dell and McKinsey & Company. Anandan is also an angel investor and invested is emerging start-ups across the country. He is an alumnus of Standford and MIT University.